Tickets for our second annual Bikes.Bands.Beer celebration and membership drive are now up for sale at Brown Paper Tickets! 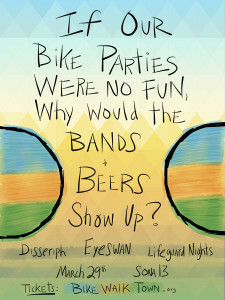 This year’s party is at Sona 13 on March 29 (5pm-9pm) and features local bands Eyeswan, Disseriph and Lifeguard Nights. Besides great music, we are thrilled to be featuring local New Jersey beers. Local bands, local beers, local biking! Into the basement of Sona 13 for great music with good people. 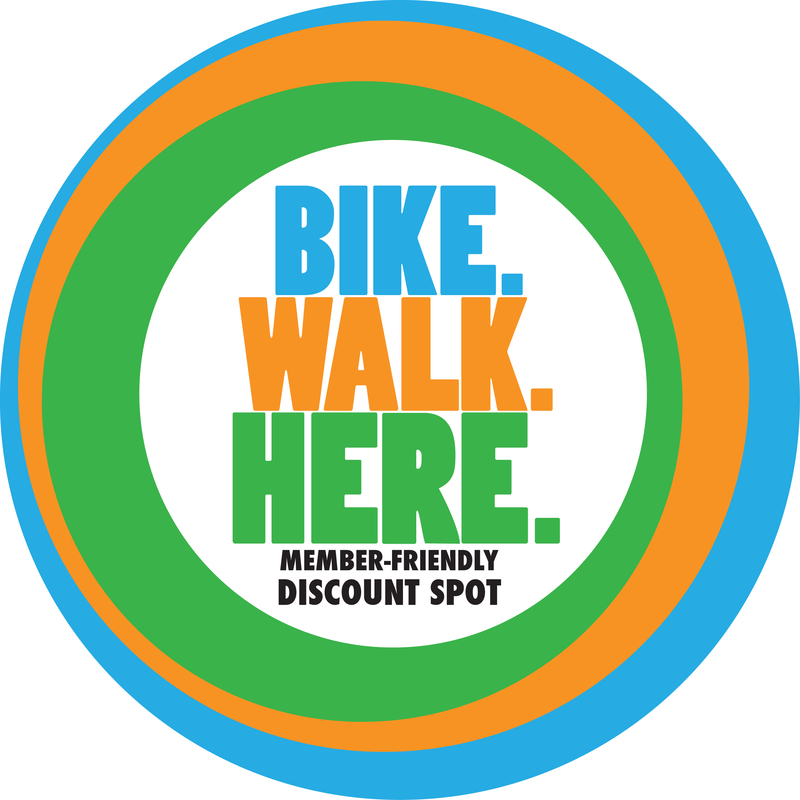 2014 Bike Walk Town membership! 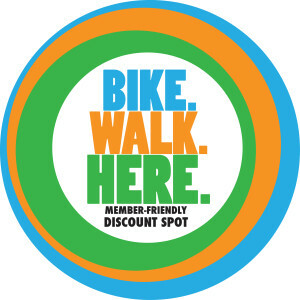 By becoming a Bike.Walk.Townie, you make Morristown a better place by supporting our advocacy efforts, our bike education program and bicycle parking campaign, and get good deals at local Morristown businesses in our new Bike.Walk.Here program and discounted price on Traffic Skills classes and probably other good stuff that we will make up along the way.